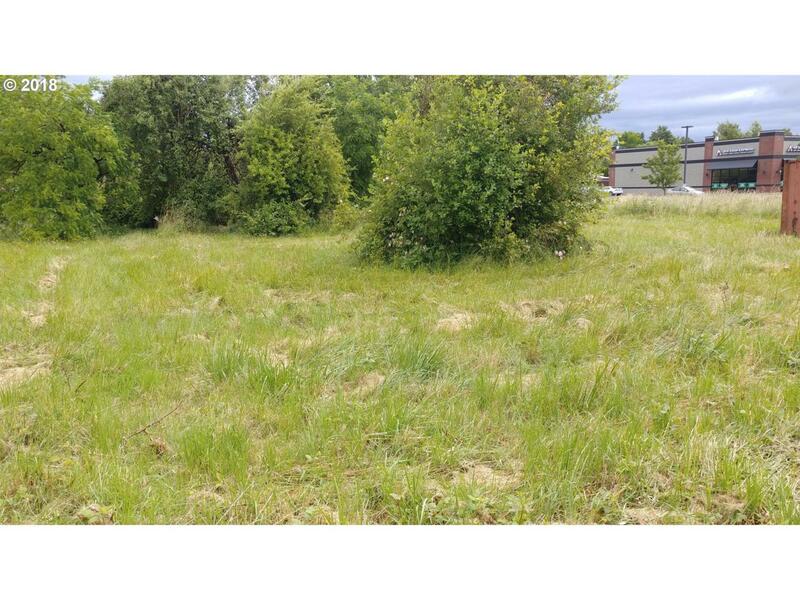 Highway 99W frontage in McMinnville with all utilities and ready for development. Adjacent.52 acre land site is also available for sale. Signage on Highway 99.Perfect for professional office.